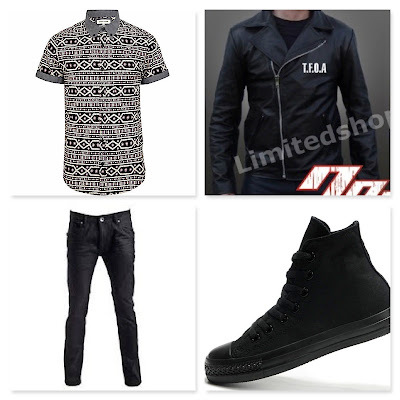 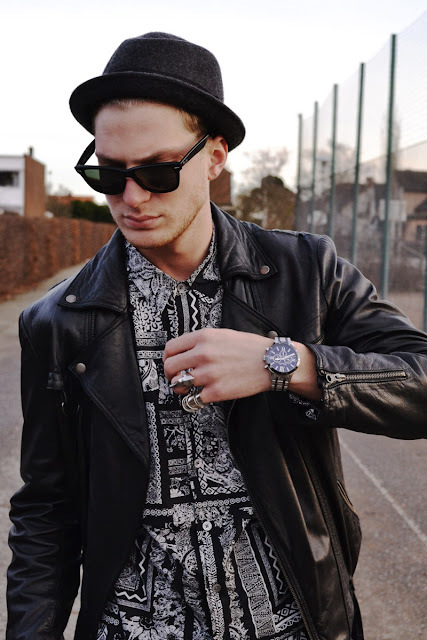 Limited Shop: Street Style : Leather Jacket + Prints Shirt = Rock Your Day! 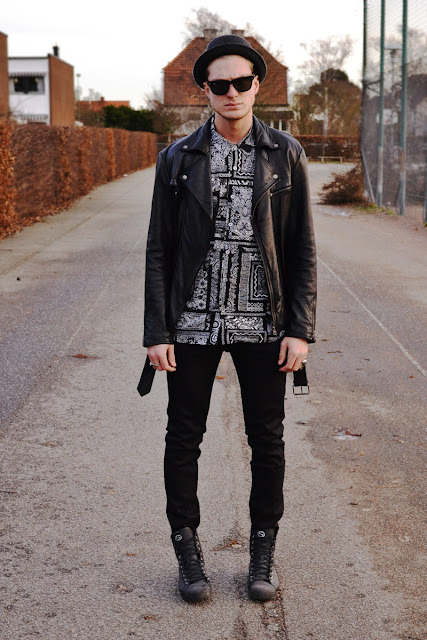 Street Style : Leather Jacket + Prints Shirt = Rock Your Day! 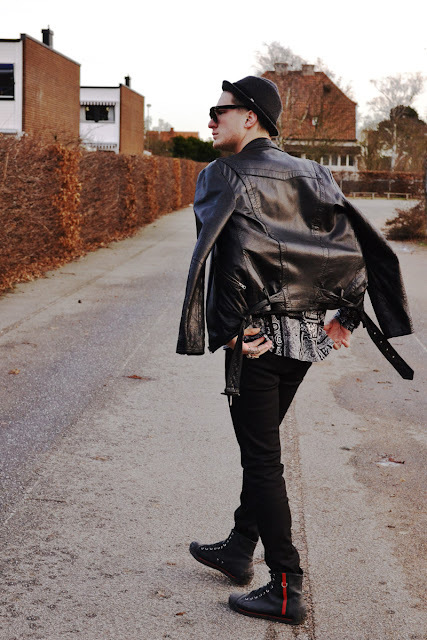 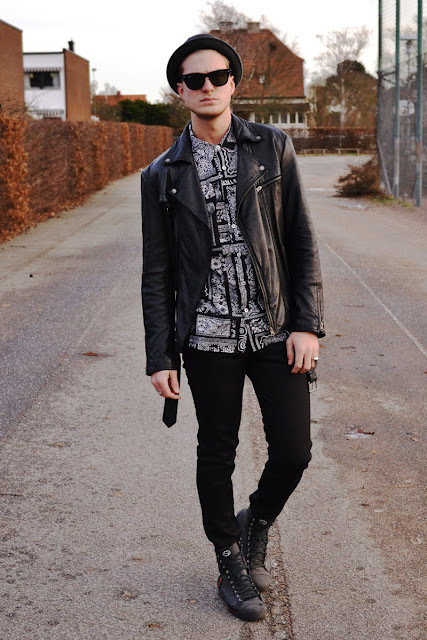 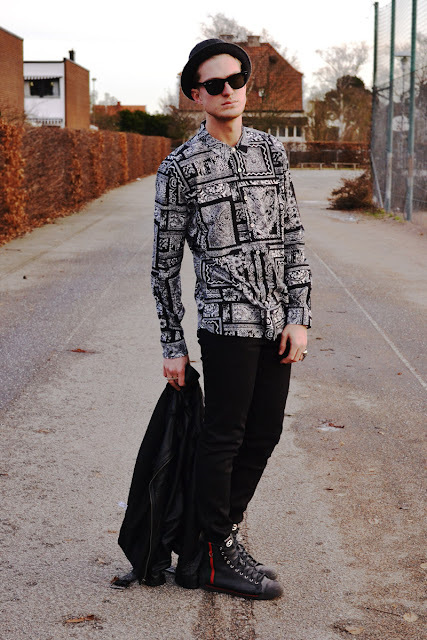 ItemReviewed: Street Style : Leather Jacket + Prints Shirt = Rock Your Day!